Understandably, Respawn’s not giving away much, so it remains unclear if we can always expect two Legends with each pass. Respawn has warned fans to be cautious of what’s undercovered via datamines, which has been a rich source of Apex rumour and speculation. 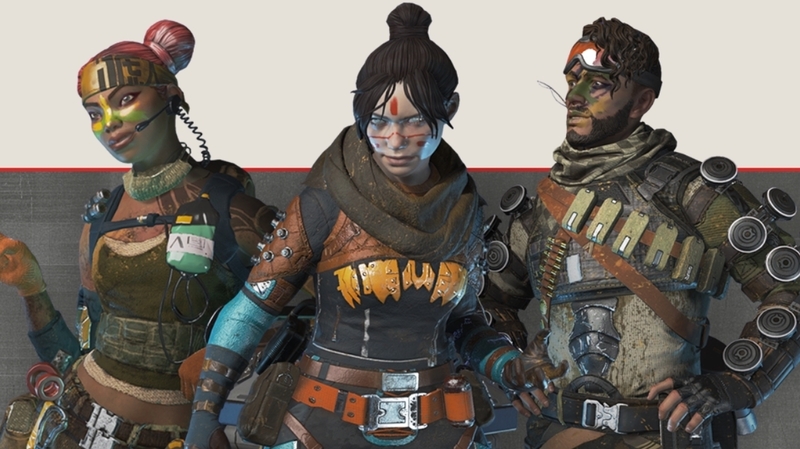 “There’s stuff in there that is very old, or things we’ve tried in the past and cut – remember our design process is to prototype and play lots of ideas – and some of it may be things we’re still building for Apex Legends,” Respawn’s community manager warned on Reddit. Given the lukewarm reception of its opening battle pass – Emma called it “a joyless slog” – it’ll be interesting to see if Respawn makes any tweaks to its next offering.